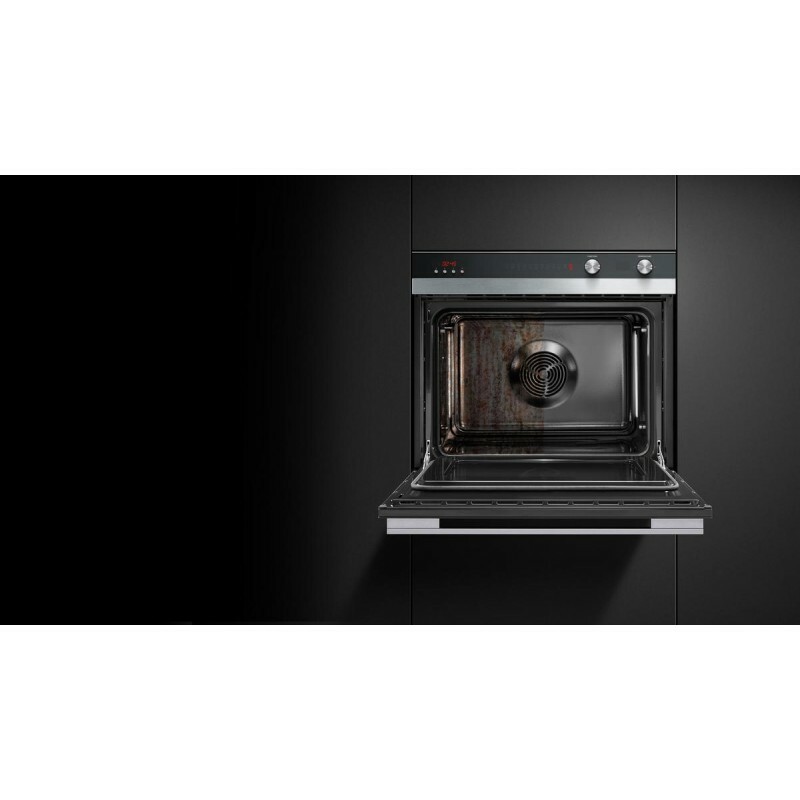 This greatly designed pyrolytic built-in oven is an ideal fit for your kitchen. With its 4.1 cu. 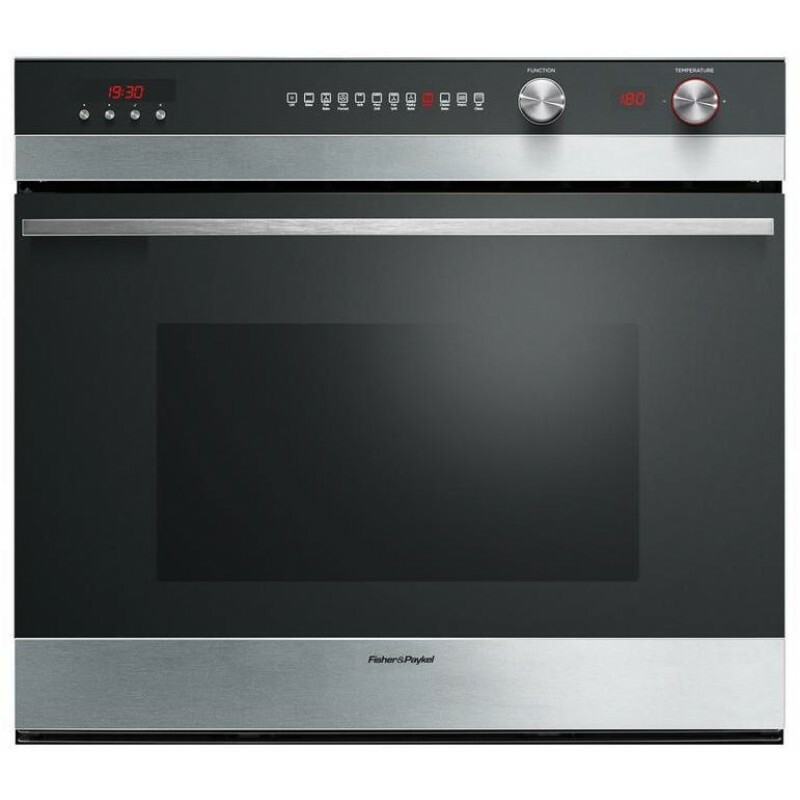 ft. capacity, halogen oven lights, and self cleaning mode, it guarantees convenient use and efficient cooking. 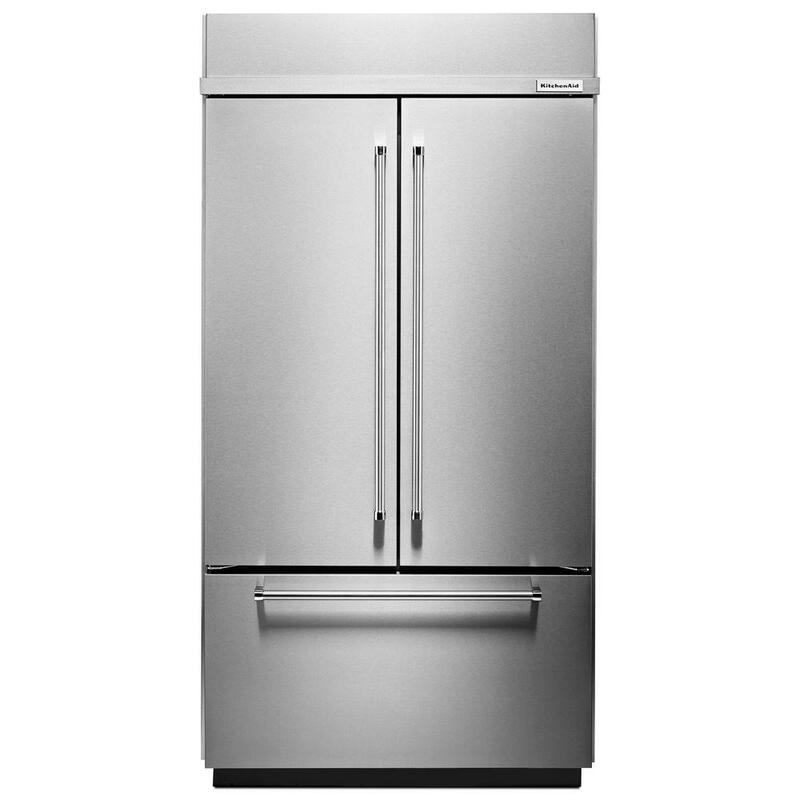 The removable oven door and side racks provide easy cleaning if you wish to do so manually. 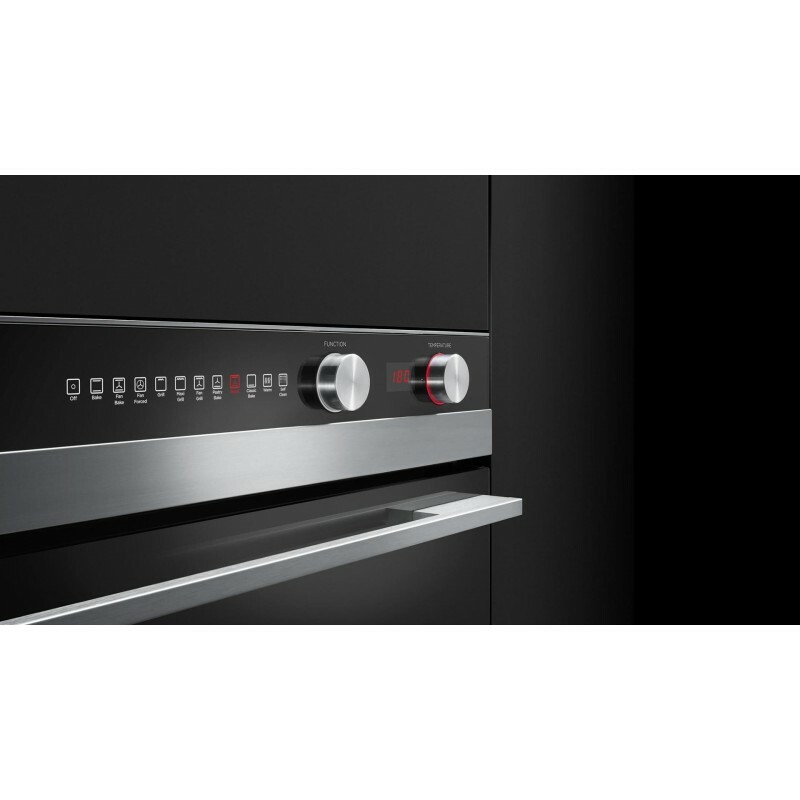 The oven has 9 cooking functions which present a wide cooking diversity. Halogen Oven LightsSee food clearly so you can check doneness without opening the door, keeping oven temperature steady for consistent cooking. Aerotech Convection Cooking SystemAerotech™ convection system circulates air providing even heat distribution - eliminating hot spots and making multi-shelf cooking ideal.